There are over 150 Dark Sky Discovery Sites across the UK and are designated (by the UK Dark Sky Discovery Partnership) as such for their distinct lack of light pollution. This allows for stunning celestial views of the Milky Way and constellations such as Orion as well as their accessibility for people of all ages and abilities. Two places in Norfolk have been noted as Dark Sky Discovery Sites: Wiveton Downs and Kelling Heath Holiday Park. 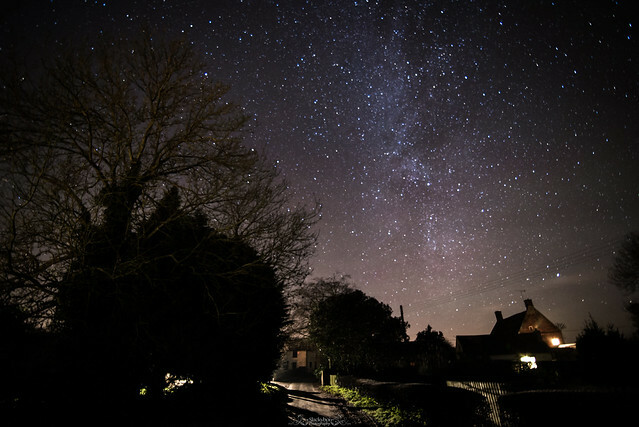 North Norfolk is one of the best places in the country for stargazing because of its low light pollution. 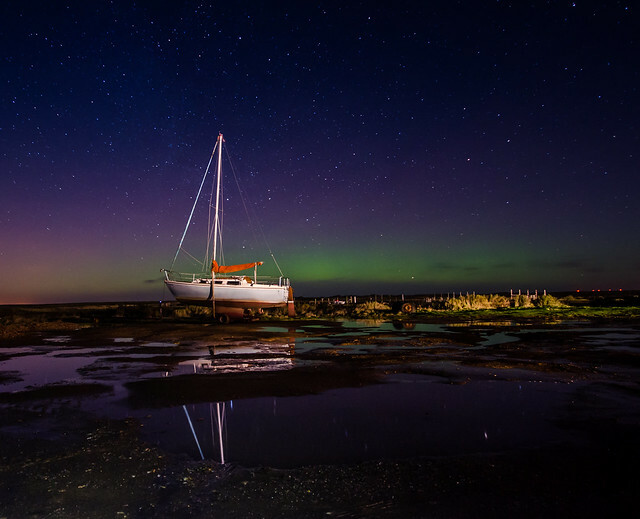 Due to its uncommonly dark skies, north Norfolk has also become one of the best places to spot the aurora borealis, otherwise known as the Northern Lights. Astronomers and photographers flock to the coast at the early hours of the morning just to catch a glimpse of this rare phenomenon. The county is also home to a number of observatories and astronomical societies that hold regular events and even stargazing parties. 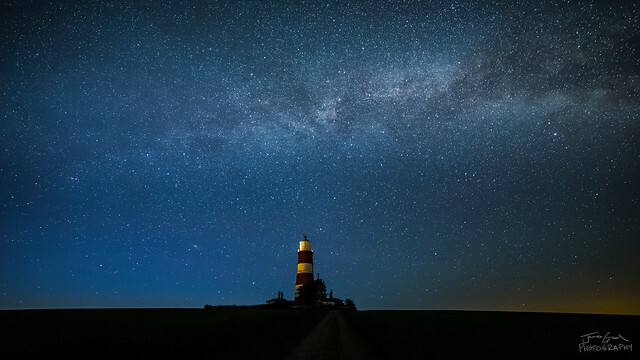 We’ve broken down the best places in Norfolk to go stargazing and have gathered some great astronomical societies for budding astronomers to join. This 71-acre Site of Special Scientific Interest is of biological and geological importance because of its rich wildlife and rare geological formations including a glacial landform - known as an esker - used for research and teaching purposes. As you might expect, the area is practically in pitch darkness during the night. Natural darkness is beneficial to humans: Biologically, humans have evolved a circadian rhythm based around light and dark but the advent of the electric light and 24-hour lifestyles had lead scientists to warn of the adverse effects of too much light. Stargazing is a great pastime for mind and body to counteract the loss of melatonin – an important drug released in the brain to regulate sleep – incurred by modern lifestyles. Spanning 300 acres and comprised of woodland and open heathland, Kelling Heath Holiday Park is a natural haven for flora and fauna – from butterflies and bees to bats, red squirrels and more. There are plenty of walking trails and cycling routes winding throughout the park to be explored during the daytime. After dark, the night sky, devoid of artificial light, is illuminated with hundreds upon thousands of twinkling stars and planets. Come for a weekend of camping and stargazing but bring a torch because electric lights are limited at the site to preserve the natural beauty of the night sky. It’s not just the north Norfolk coast that provides dark night skies. The village of Great Ellingham is home to Breckland Astronomical Society - founded in 1993 - and its observatory was built in an area of relative darkness. Star parties are big biannual events for astronomers. 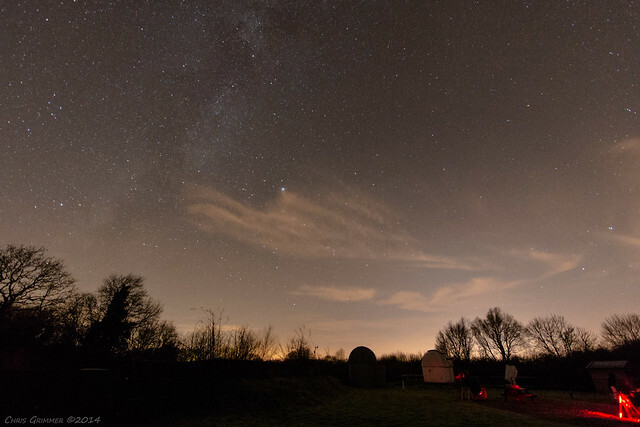 Taking place at Haw Wood Farm near Saxmundham in Suffolk, these parties attract curious amateurs and staunch astronomers from across the country. Check the website for dates of the star parties which happen annually in the spring and autumn and can be booked on the Haw Wood Farm website. Free public observing nights take place at the observatory on the last Friday of the month from 8pm. Group meetings usually take place on the second Friday of the month at Great Ellingham Village Hall and take the form of exciting lectures, films and discussions, all costing just £2. Visit the website to apply for membership which entitles members to two free meetings a year. Seething Observatory is just outside the village of Thwaite St Mary and is run by the Norwich Astronomical Society which has been exploring the cosmos from Norfolk since 1945. With around 150 members, this flourishing group puts on intriguing events including talks exploring topics such as astrobiology – considering the question of extraterrestrial life – star parties and stargazing events. Some talks are open to the public and there is a monthly astronomy presentation and public observatory open night. Become a member to join club nights which are held every Friday or participate in member-only events throughout the year. Click here for public events, and here for membership information. 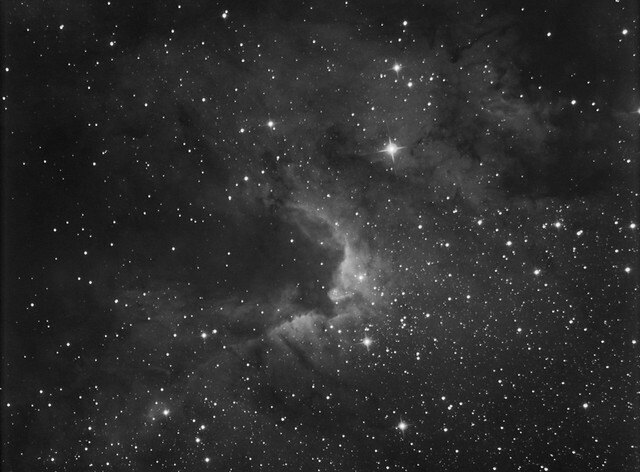 With regular meetings at Parkhill Hotel, the Lowestoft & Yarmouth Regional Astronomers are astronomy enthusiasts with the aim of making astronomy accessible to all. Meetings take place on the second and fourth Tuesdays of each month at 7.30pm. There are plenty of talks to attend throughout the year as well which cost £2.50 for non-members.